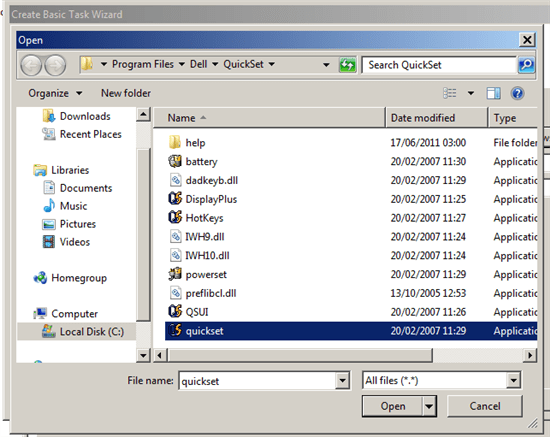 Install Inspiron the XP Quickset in compatibility mode. 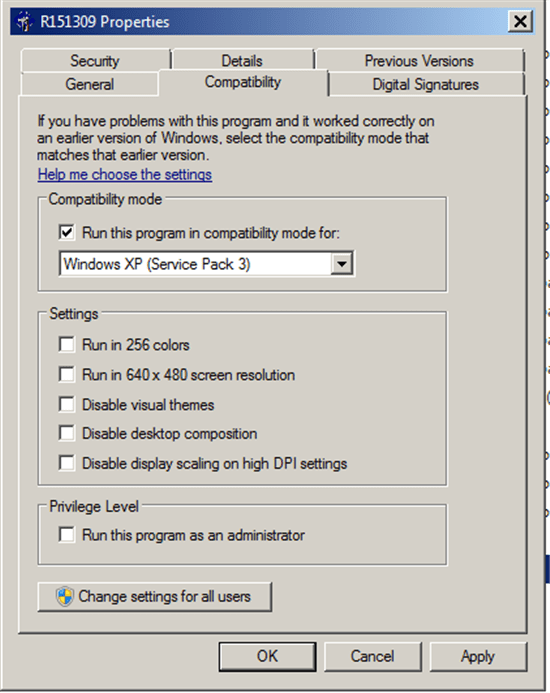 If it says incompatible system then use R130907 or R157261 instead. 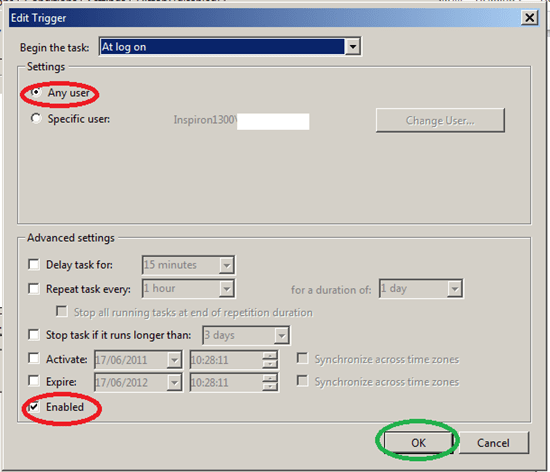 Next use task scheduler. Start it via a search from the start menu. 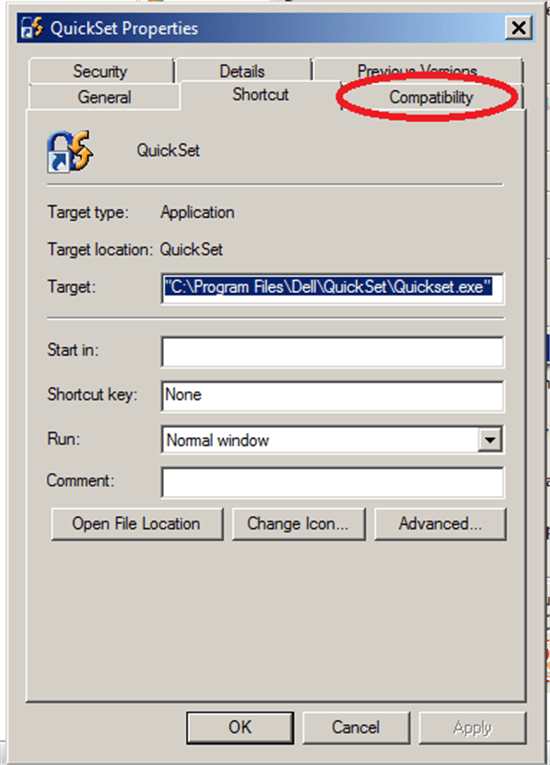 Follow the wizard, Name: Dell Quickset,< Next> Trigger: When I log on <next> Action: Start Program <next> select program, navigate to C:\Program Files\Quickset and click on the Quickset Icon. Then click finish. Almost done, at this stage it worked but I got a UAC prompt everytime I powered up. 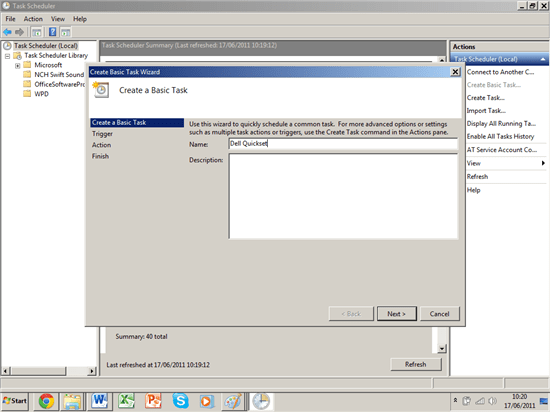 The next step is to find Dell Quickset in the Task Schedular Library. 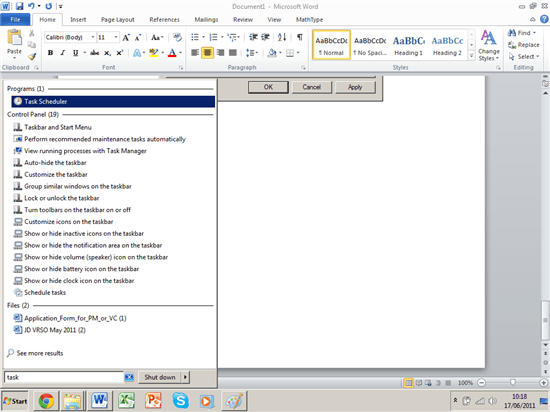 Double click it and edit its general properties. 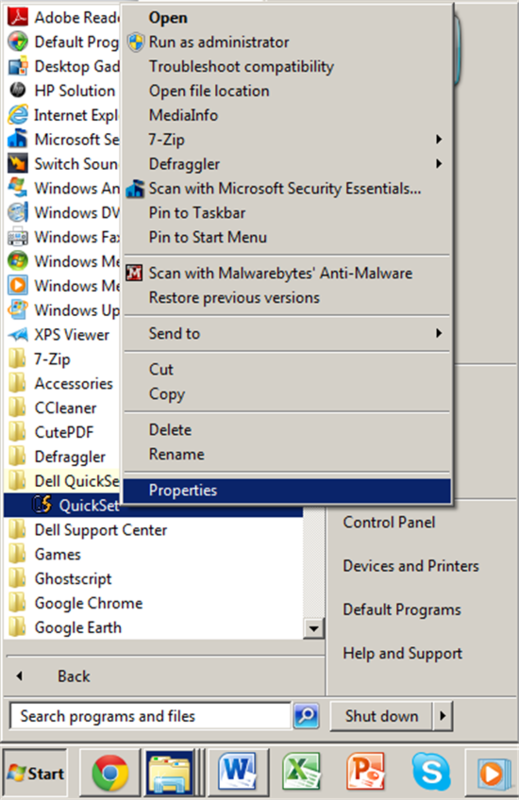 Dell Quickset should now perform normally within Windows 7. Of course it would have been much easier if Dell made an installer that could be installed on all Dell systems so this workaround isn’t necessary. Thanks for posting this helpful information! 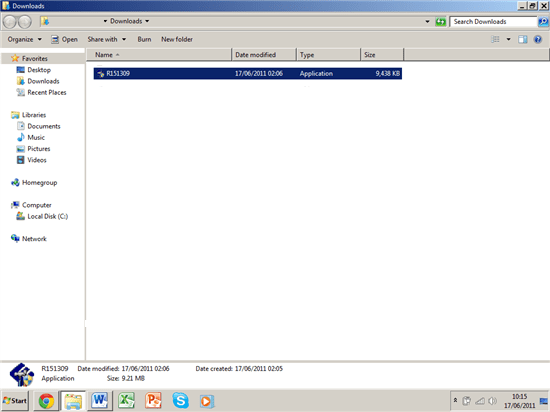 I got this to work using R130907, but it would not work for me, carefully following your instructions, until I tried one added step. 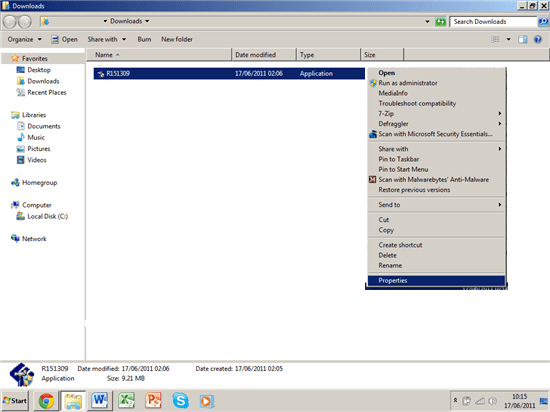 When I ran the R130907.exe file after changing its properties to be WinXP SP3 compatible, I right clicked it and chose Run as Administrator (even though this notebook has only one user, and my account IS an administrator account). Doing that finally let it pass the Compatibility Scan which kept causing the attempt to fail on prior attempts. I have most of the FN keys fully functional now (which is why I wanted Quickset to run) with a few tiny exceptions. The volume keys (FN + Pg Up or Pg Dn) do affect the volume, but the slider scale that pops up always shows full volume and never changes. 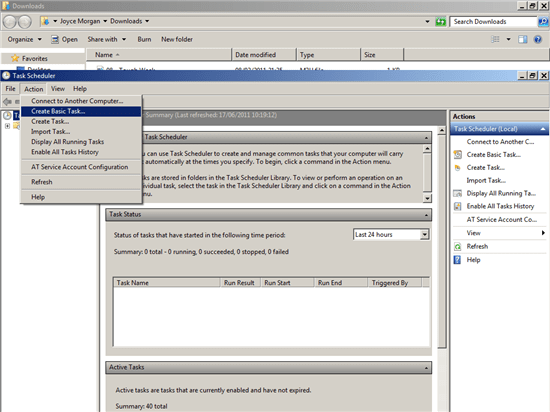 However, the task tray icon will get one more or less “)” emanating from the speaker icon once the change is large enough. The WiFi toggle isn’t turning the WiFi icon below the display on, and I have not had any success trying to set up WiFi yet, so that might be the reason. 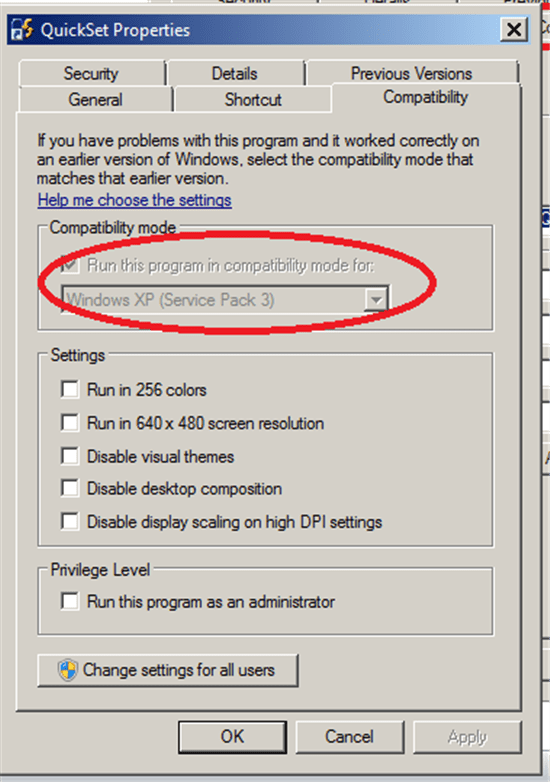 I can run the Dell Wifi Driver that used to work on XP, and it appears to run OK, but no resulting setup window ever opens.